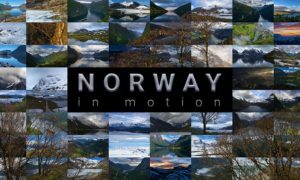 All posts tagged "Canon 14mm f/2.8L"
A timelapse postcard created during his stay at the Lofoten islands, featuring some of the best images from Norway of 2015! Belgian professional film editor Matthew Vandeputte, specialised in hyperlapse and timelapse photography, showcases his first 2015 wonder dedicated to Australian skies! Chicago at 200,000 shots and 2TB of data, can you believe it?! A work of epic proportions on the U.S. city of Chicago, which to a long time to be realized.